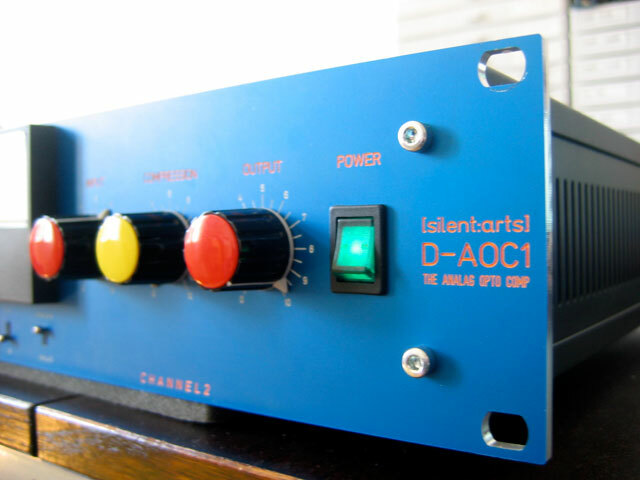 The D-AOC is a DIY Dual Analag Optical Compressor (with tubes), named “Analag” for the GroupDIY forum member who designed it. 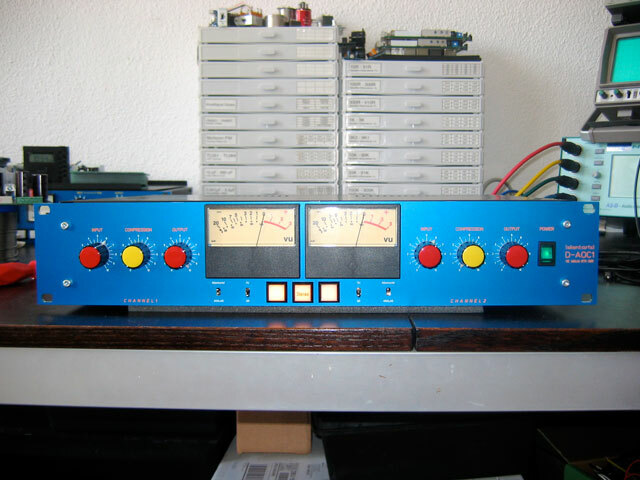 The project is a unique design that, according to Analag, originated from experimenting with a LA2A clone. 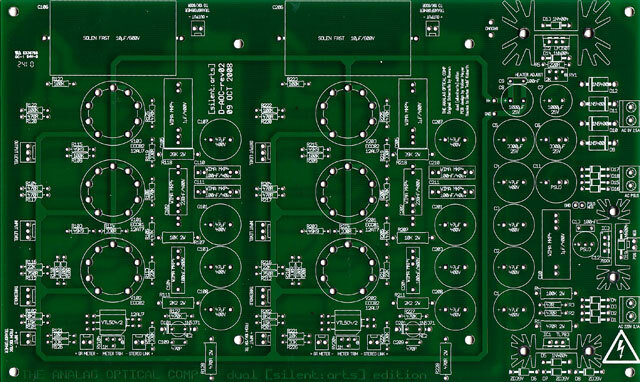 The features below are for the PCB created by [silent:arts]. Price: 33€ for PCB from [silent:arts] white market store. 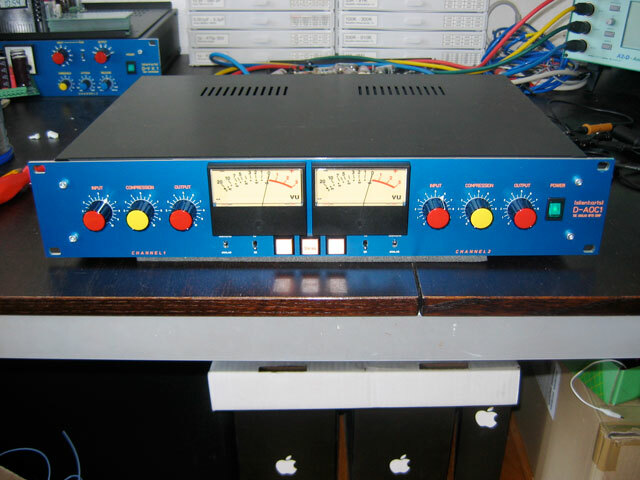 More information at the GroupDIY build thread. Added by Peterson Goodwyn on September 14, 2010 and last modified by Peterson Goodwyn on July 22, 2011.